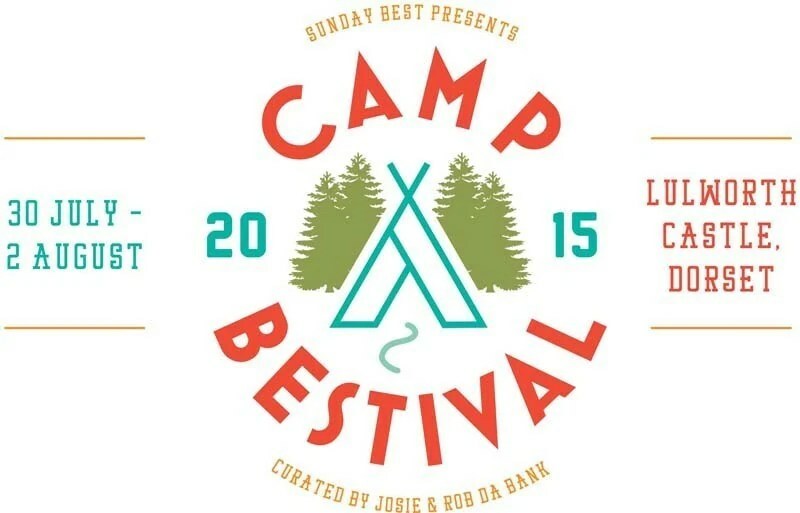 We Are Official Camp Bestival Bloggers 2015! I mentioned in a post yesterday – Tips & Advice for Camp Bestival Newbies that we are headed to this family festival as Official Camp Bestival Bloggers. To say that we are excited is an understatement! Going to a festival and camping has been on my bucket list for a long time now, and the fact that we are going in just a few weeks means to tick offs on my list! Since this kind of experience is all very new to us, I’m planning on writing a series of posts in the lead up to Camp Bestival 2015, and you’ll be able to find them all here. Camp Bestival came onto my radar a few years ago, when I read several blog posts about the event, and thought it looked like a really fun family festival. But it wasn’t until I checked out the website that I realised just how much is going on! We are going to sit down together as a family and make decisions of the things we would like to do – this is generally how we treat any holiday or weekend away. We do this sort of planning, because it means we get to do the things that we really want to do, and anything else we fit in is a bonus! 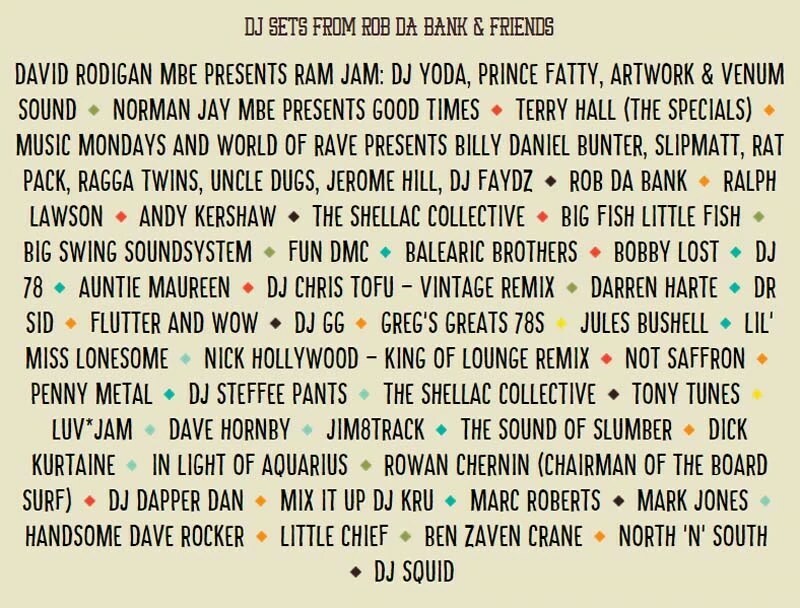 But what is Camp Bestival? Multi-award winning festival that combines an all-encompassing family festival experience with an action packed camping holiday; something that they like to call a Festi-Holiday! You can still buy tickets! You can’t have a festival without music and lots of entertainment – the line up looks brilliant! Kaiser Chiefs, Soul II Soul, Alison Moyet and Level 42 are on my must watch list! With the live acts, DJs, comedy acts, theatre and shows, attractions and activities, poets, authors and talks, food, and The Den, there really is something for the whole family and for all ages! I’m really excited about The Hideaway – taking the opportunity on our weekend at Camp Bestival to kick back, relax, chill out and forget about all my stresses! Some of these activities cost extra, make sure you check out the website to book your place! I’m going to be covering more about the food and The Feast Collective in another post, as that is where I’m going to be checking out for reviewing on my blog after the event! And The Den is an area especially for teenagers, 13-17 years old, curated by a small team of young festival producers. The genre-spanning line-up won’t disappoint with contemporary folk, live drum and bass and house you like, along with special guests. And finally, the theme for this year’s festival is Camp Bestival Goes Wild! And that folks, is where I will leave this post about Camp Bestival 2015 – I told you that there was a LOT going on! And there is even more to read through over on the website – I don’t think I’ve even got through half of it yet! I’ll be following this post up in a few days time with our family’s must-dos. 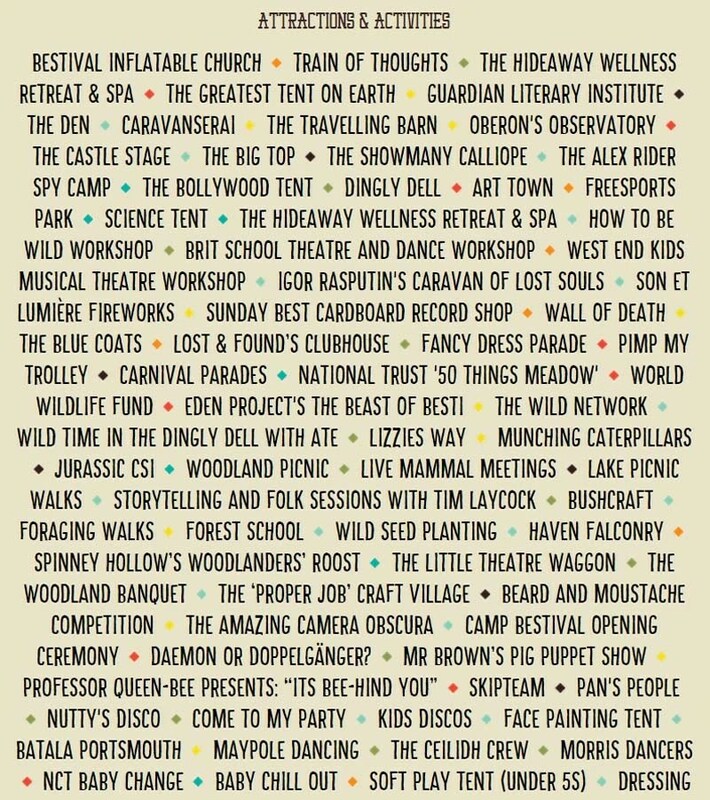 But in the mean time, if you are going to Camp Bestival, what is on your must-do list? And if you’re not, who and what would you like to see/do?! 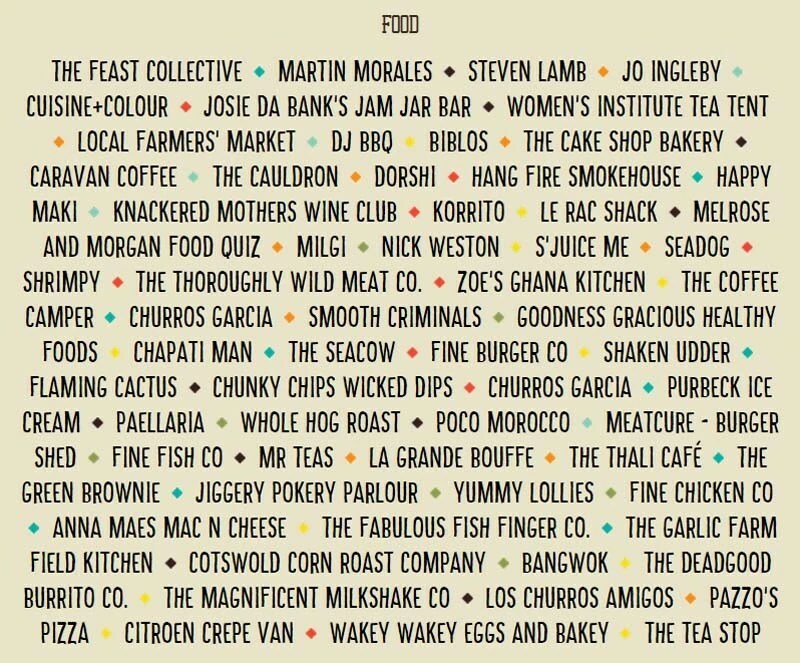 This looks like a fabulous festival. I’ve never been as I’m always travelling in the summer holidays but I’d love to go one day. Hope you get to go one year! Oh wow, this sounds amazing! 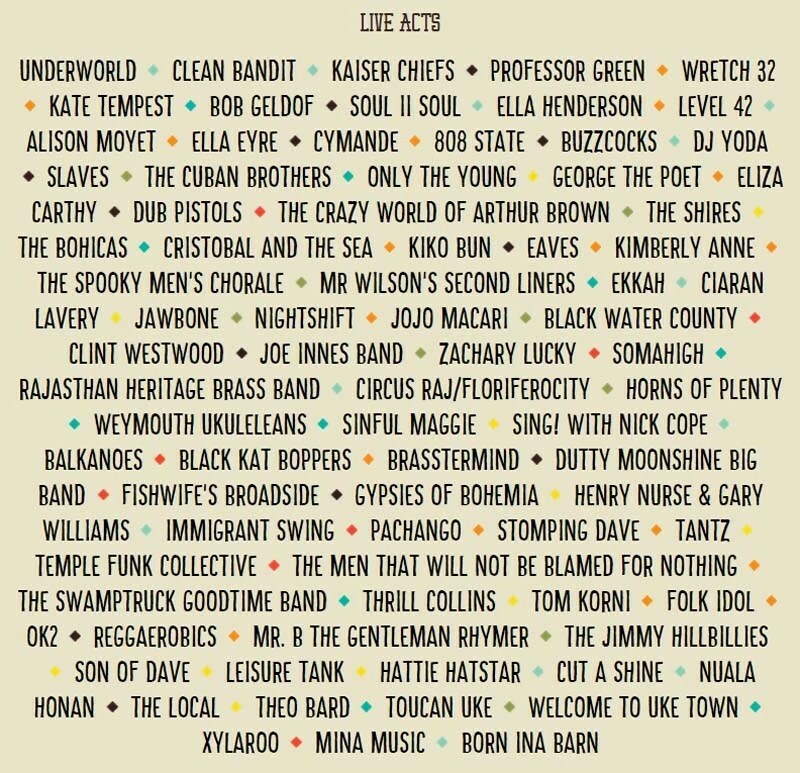 I would LOVE to go to Camp Bestival! We’re dipping our toes into the family festival waters for the first time this year – off to Green Man in Wales at the end of Summer. 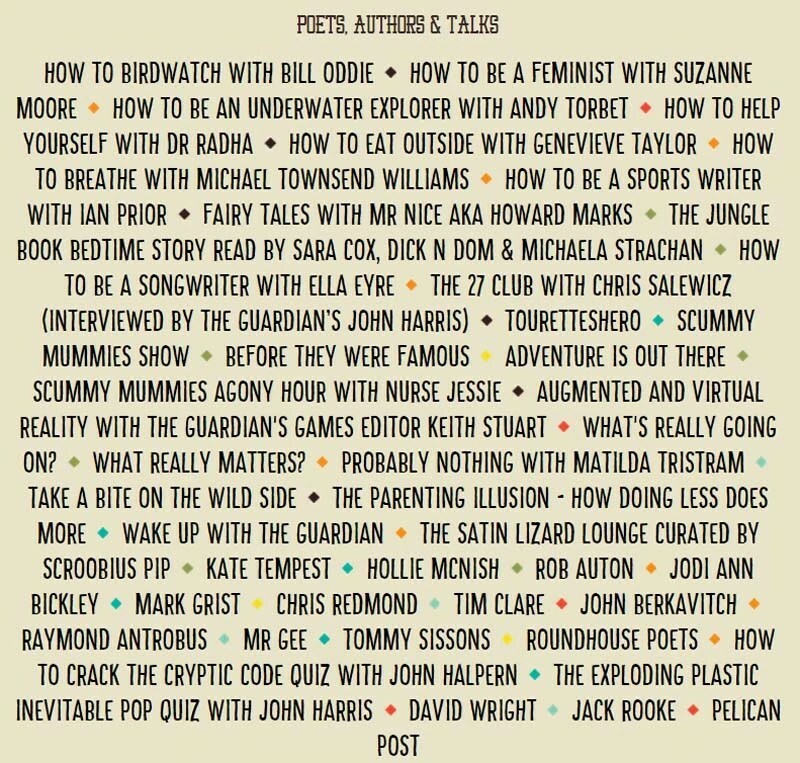 It’ll be interesting to see how our experience compares with the Camp Bestival bloggers. Have a great time! Oooh, have a great time! I don’t know if I would manage with young children – although, that may just be where I’ve not dealt with a nipper for many years now! !